Eoin Ronayne talks about his days at WLR, his path to journalism and RTE Radio 2. 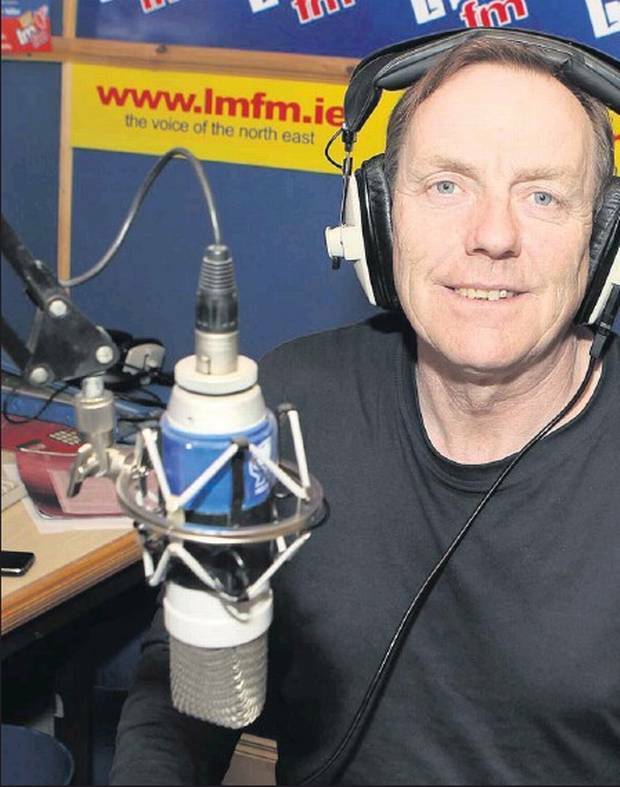 The interviewer is John Walsh and was broadcast on Wireless on Flirt FM in November 2018. Enda Caldwell is the youngest (and youngest-looking) radio journeyman. He is to radio what Ian Botham is to cricket, an all-round good guy. Enda discusses his past and radio’s future in a frank full-on way. If you love radio this much, you just have to listen. The interviewer is Dónal Greene. Eammon O’Connor is a radio enthusiast and ham radio operator from Raheny in Dublin 5. He is very well known to the AM pirate operators of the 1970s from his correspondence with stations. Eamonn spoke to Dónal Greene about his radio memories. 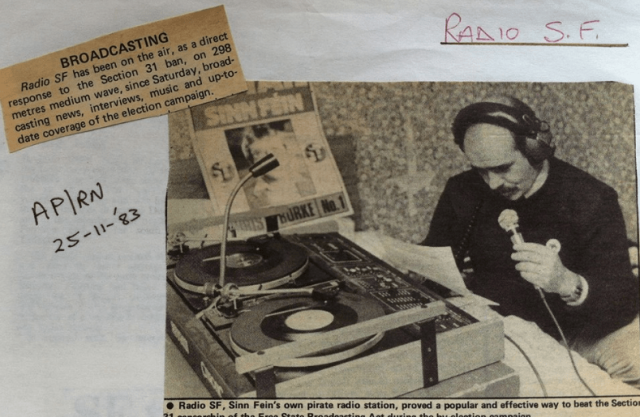 One of Ireland’s longest serving DJs and radio operators, Derek Jones sat down to tell his radio story, from AM Raidió Bhaile Átha Cliath (Radio Dublin) in the 1960s, to his long running SW station Radio Valleri, to Christmas FM and Retro FM. Derek also discusses his favourite radio memories including his nine years on Radio Caroline Dublin in Sutton. On July 29th 2017, East Wall History Group held the Sarah Lundberg Summer School, this year focusing on another great interest of Sarah’s, pirate radio. 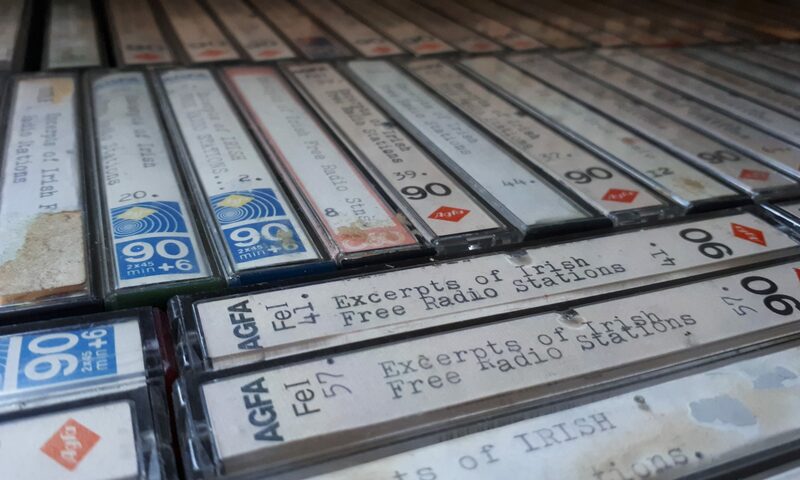 In this edited interview Alan MacSimóin (RIP) talks to Maureen Maguire about political pirate radio in Ireland including Radio Sinn Féin. 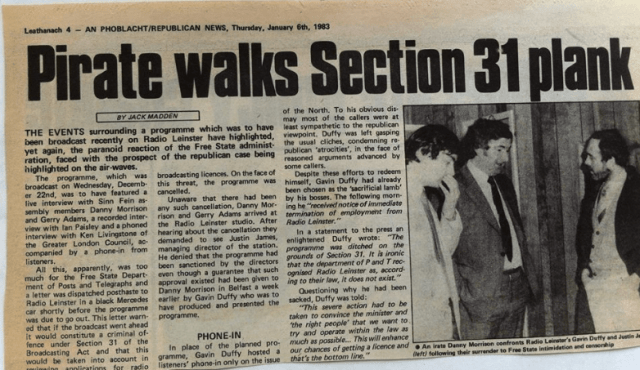 In this extract she talks about her time with Margaretta D’Arcy (Radio Pirate Woman) in Galway. 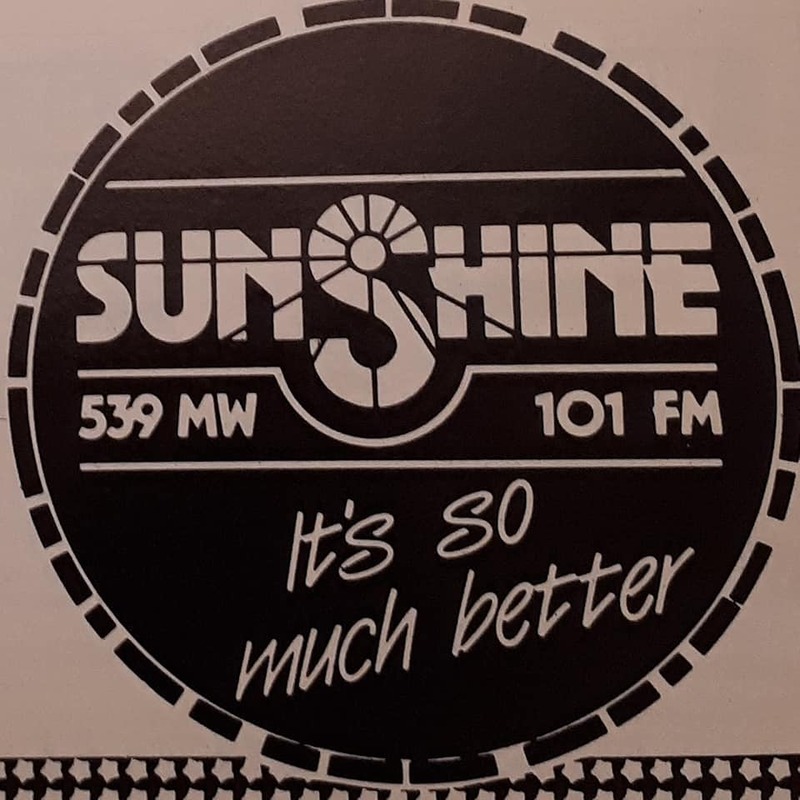 Paul Allen (aka Paul King) was involved in East Coast Radio, BLB, WLR & Sunshine Radio on air. 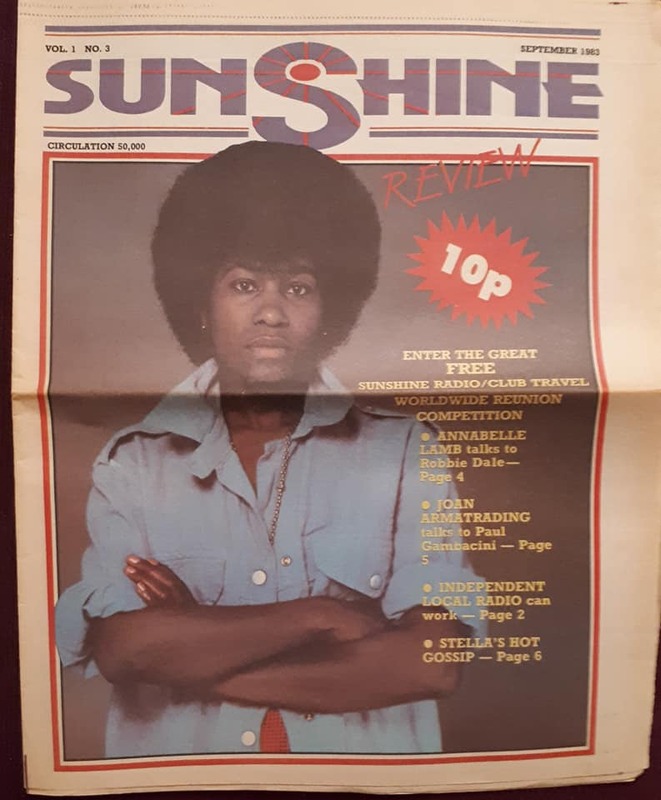 He also worked on the Sunshine Radio Review. Michael McMahon (aka Mick Taylor) talks about his pirate radio times with Southside Radio and Island Radio in Dalkey. 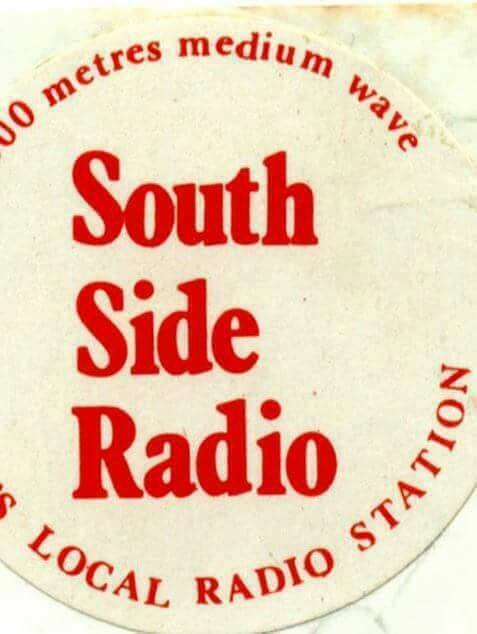 Interview: Tommy Greene (Southside Radio). 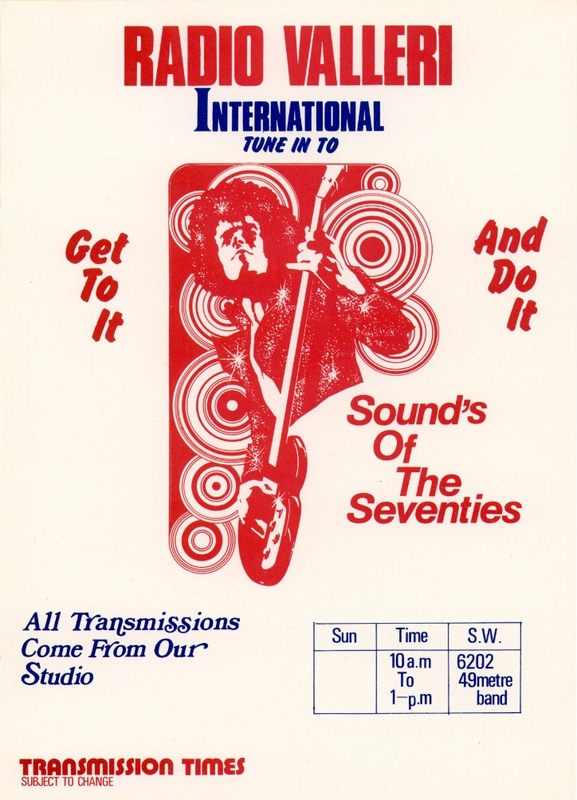 Tommy Greene was involved with Southside Radio 95FM, BLB and stations of the southside in the early 1980s. 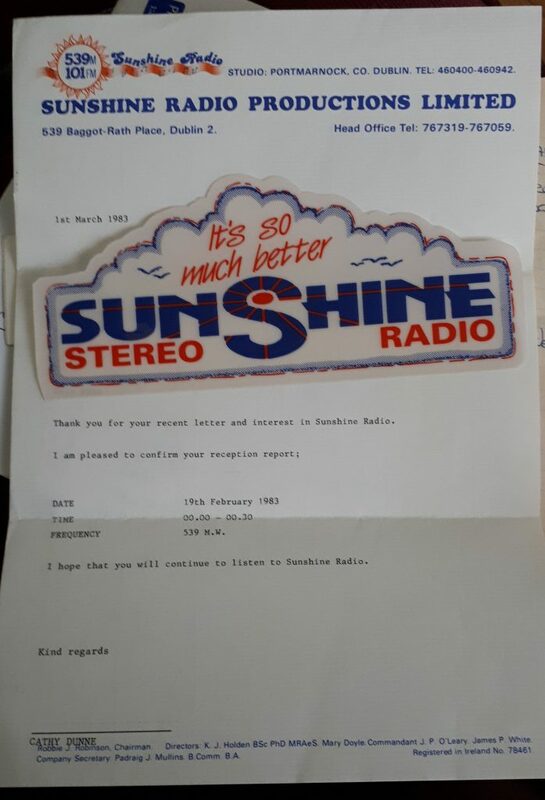 We met Eddie Caffrey (aka Heady Eddie) at the event and spoke about the shortwave radio scene in Ireland, in particular Radio Rainbow International and Radio Fax.